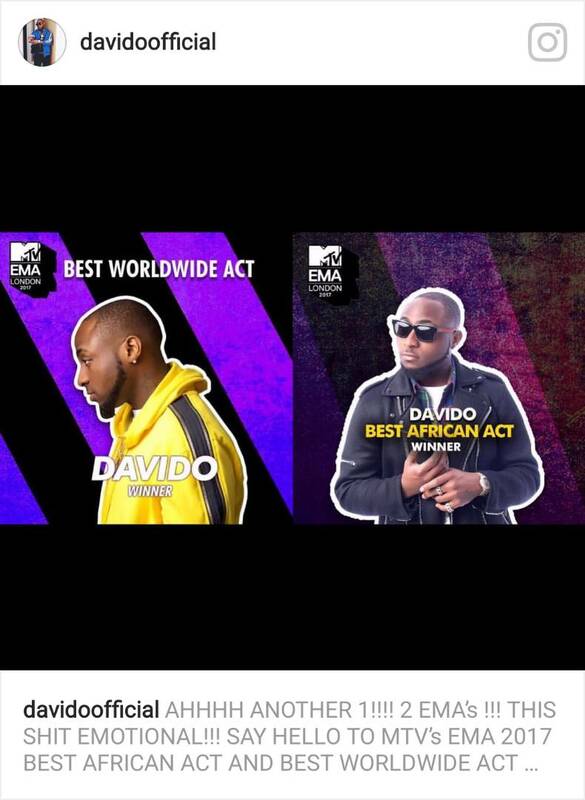 Popular award winning musician Davido has just been named MTV EMA (Europe Music Awards) best worldwide act few days after he won the best African act. 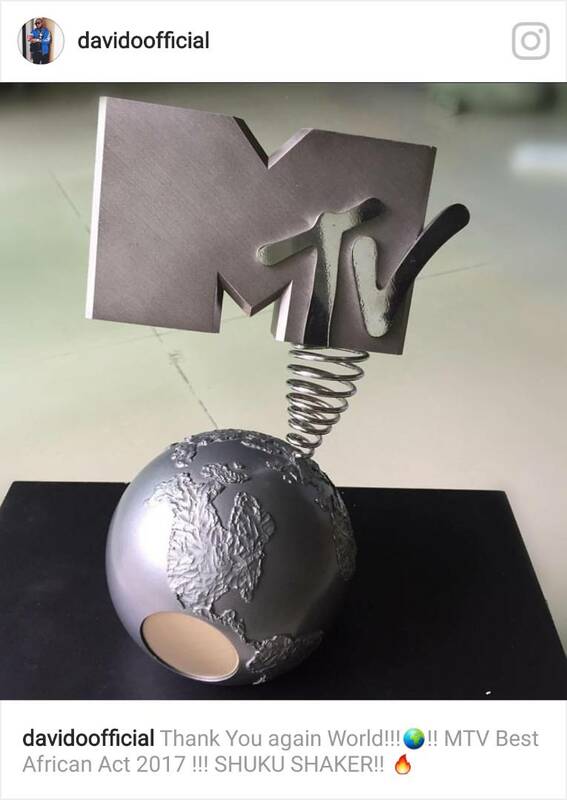 Brighter days are here for Davido as he rises above his recent challenges with these awards. 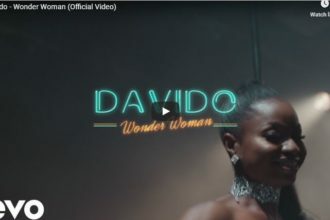 Davido is credited to have the two hottest African pop songs of 2017 IF and Fall and the former earned a lengthy verse from RnB Veteran Rkelly. The completion of his ’30 Billion World Tour’ which took the singer to 30 cities across the world is also a very applaudable feat. 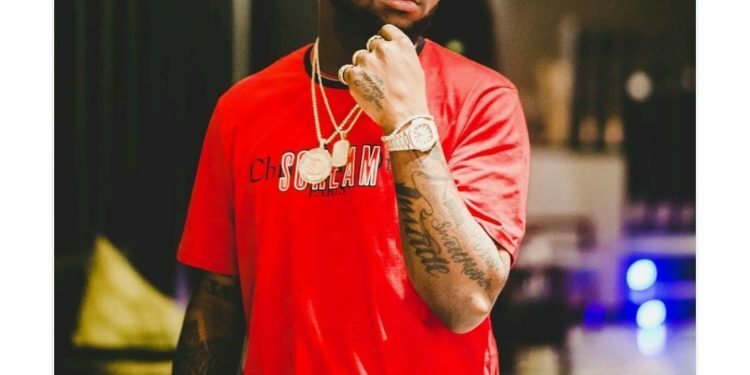 He also launched a clothing line after his song ‘IF’. 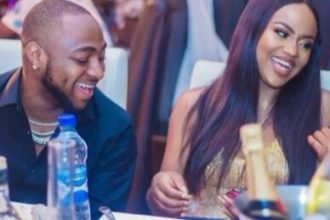 Davido has definitely had a great run in 2017.